Home > Article Archives > Do You Have Enough Auto Insurance? Make sure you have the comprehensive car coverage that you need to stay safe. Drivers know how important it is to have auto insurance in place. However, do you know how much coverage you should be carrying? If you are like many drivers, you might be underinsured without even realizing it. Here’s how you can determine if you are underinsured and how you can secure the additional coverage that you need. In reality, there is no set coverage amount that separates well-insured drivers from underinsured ones. Every driver has their own risk factors that require unique insurance solutions. That being said, if you are relying on a policy that only offers you enough coverage to meet your state’s insurance requirements, you are likely underinsured. State insurance minimums offer extremely low coverage limits and only provide a small array of coverage options. 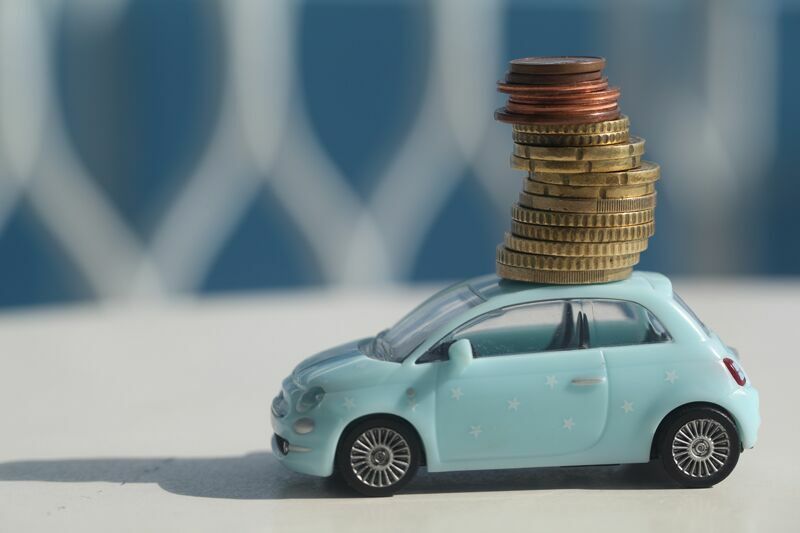 While these minimums might offer you some claims coverage, you probably won’t have enough coverage to take care of the entire cost of the claim. Whatever your insurance cannot cover will come out of your own pockets. If you do not want to leave yourself vulnerable to liability and financial risks, you need to secure additional auto coverage. If you would like to secure additional auto coverages, speak to your insurance provider. Raising your existing policy’s limits is generally pretty straightforward. If you are not sure how much to increase your limits by, ask your agent for their professional advice. They should be able to offer you several options and explain how each will affect your premiums. Additionally, you may want to ask about securing other coverage types such as collision, comprehensive, medical payments, and so on. Your agent will be able to explain how you can get these extra coverages. This is how you can tell if you are underinsured and how you can secure the extended coverage that you need to stay safe behind the wheel. Do you need additional assistance with your auto insurance? If so, contact the experts at The Schwab Agency in Colleyville, Texas today.